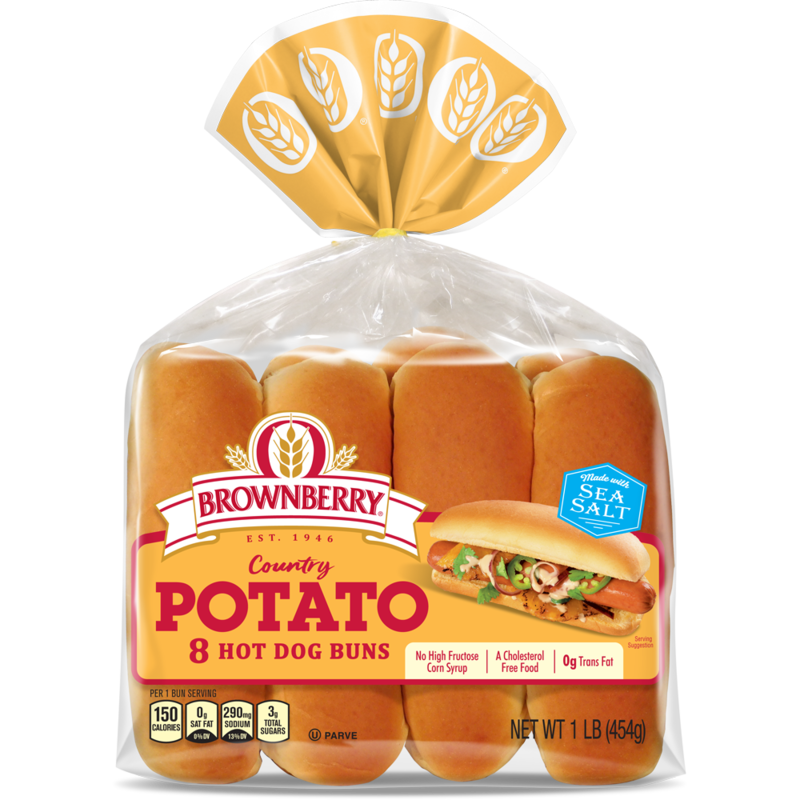 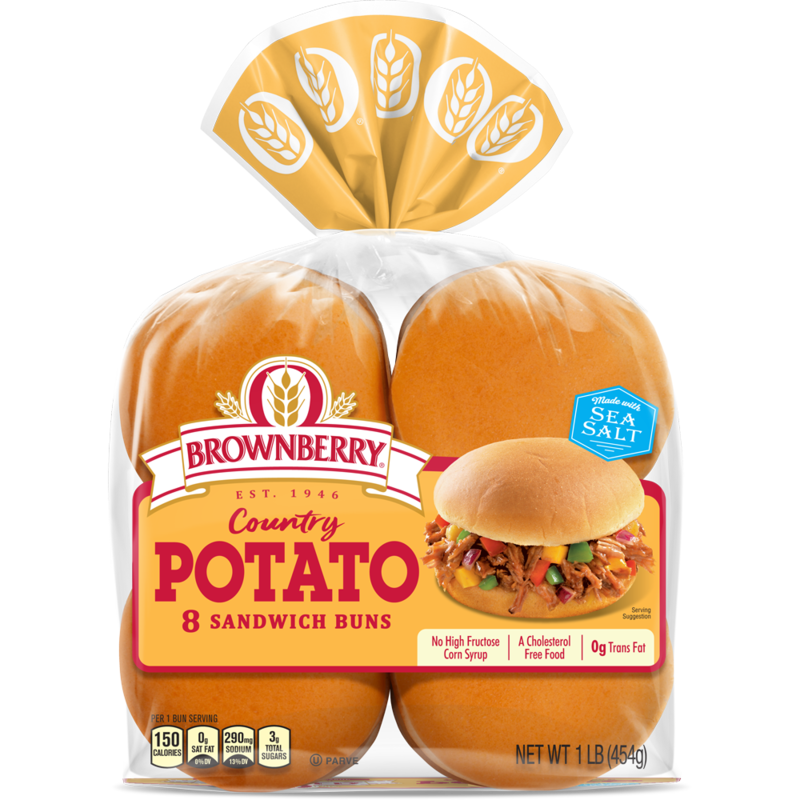 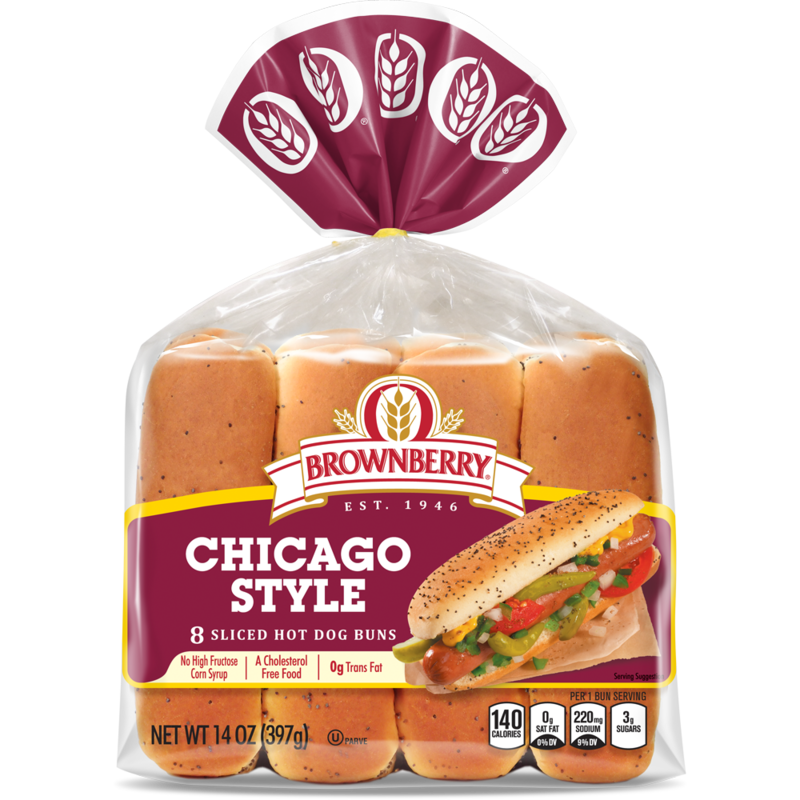 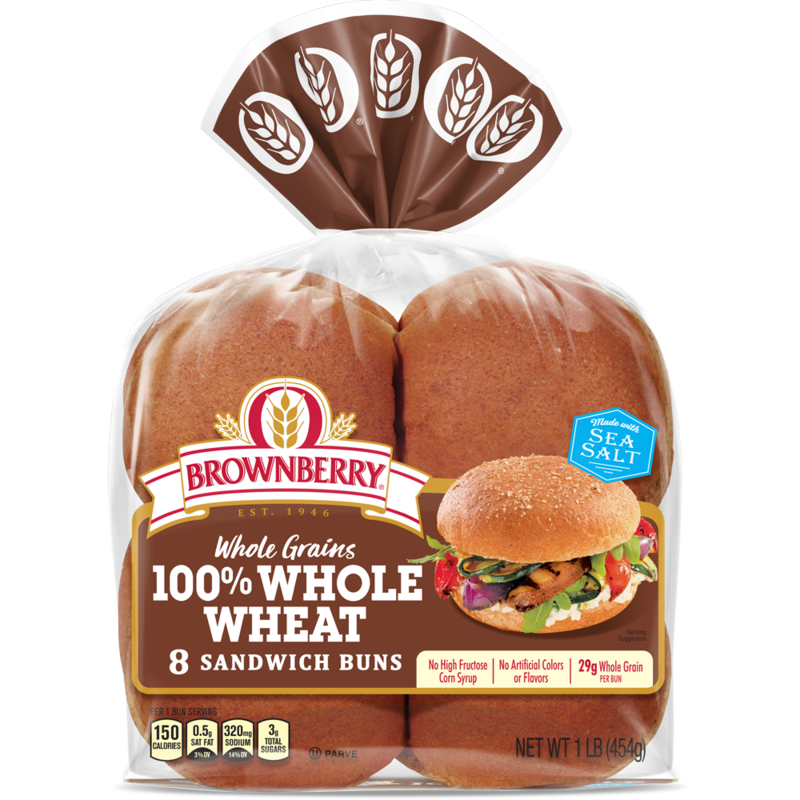 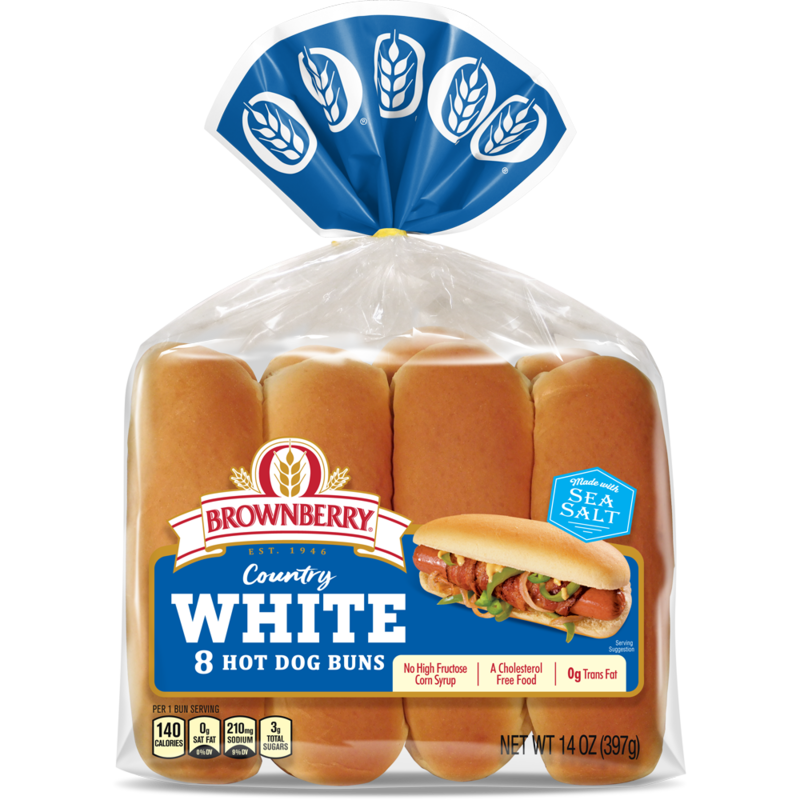 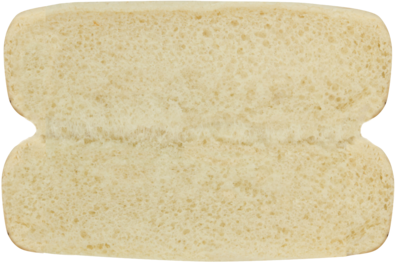 Country White Hot Dog Buns are baked with quality ingredients, giving you the nutrition you need and the taste that you love. 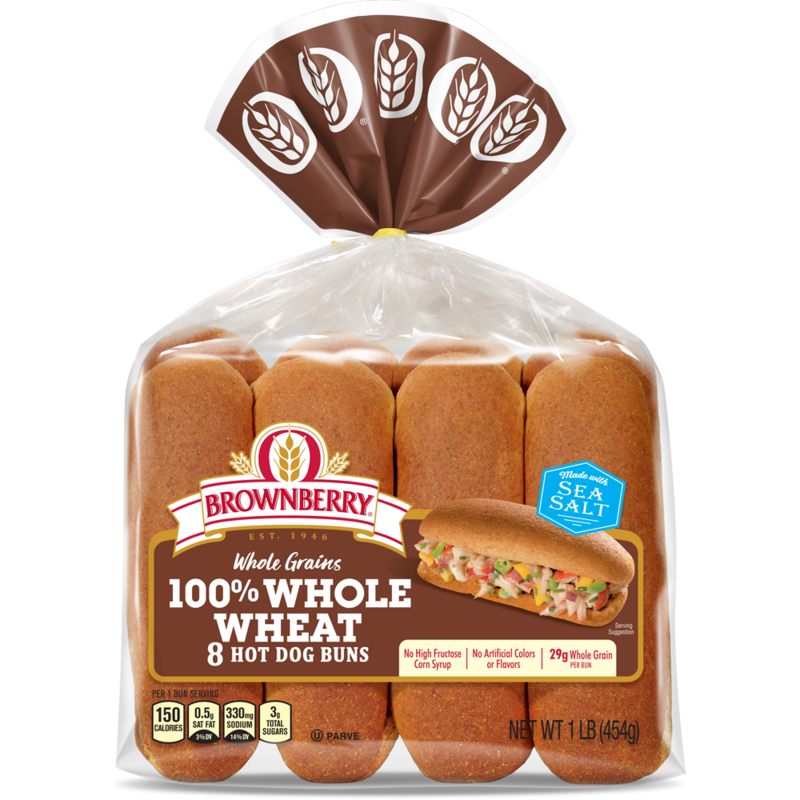 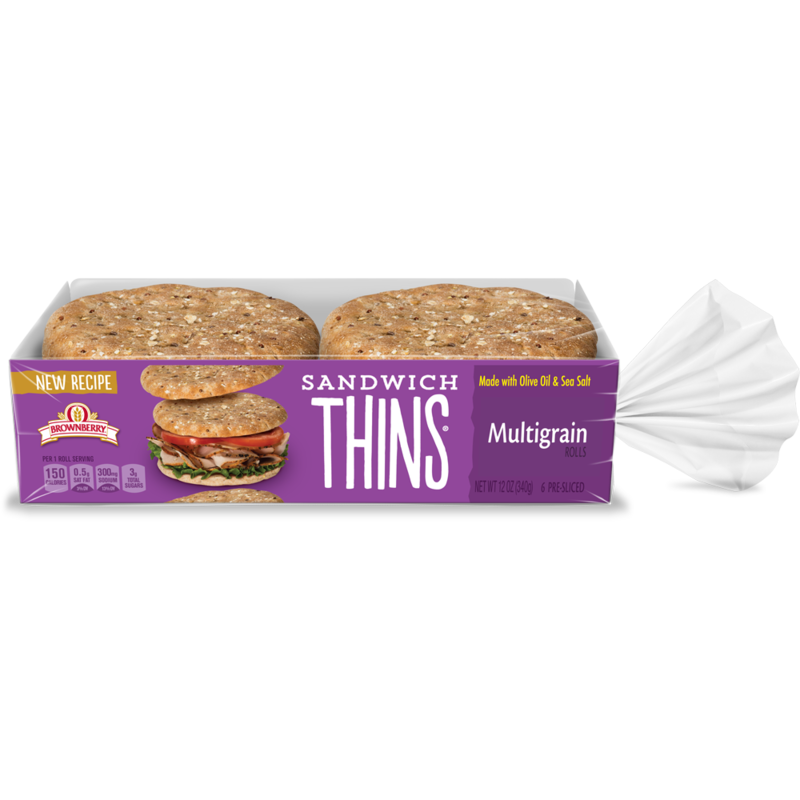 The perfect partner to the hot dog, they're a great addition to your next BBQ. 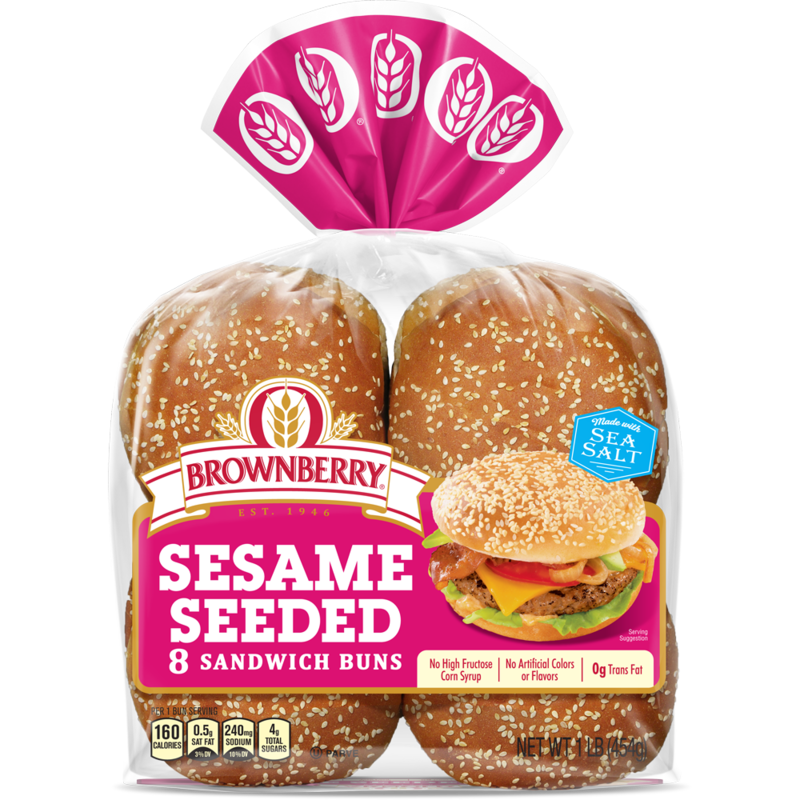 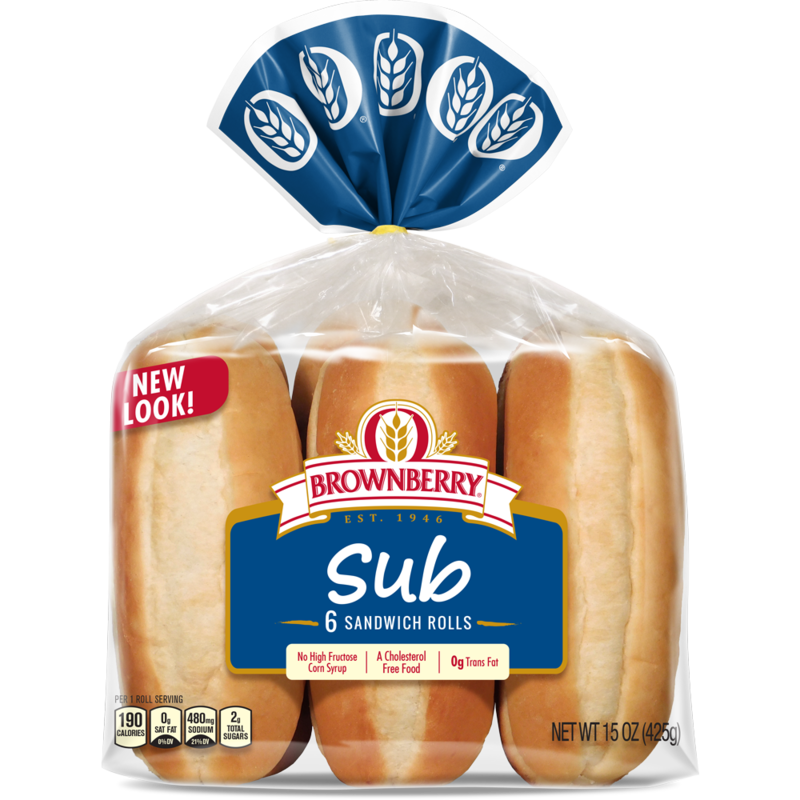 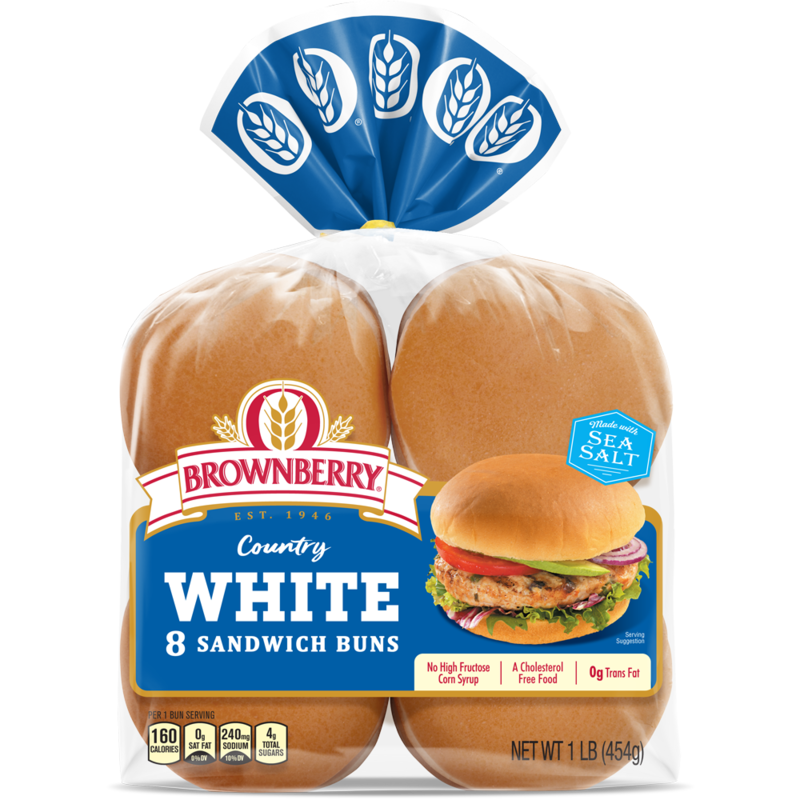 I thought you might enjoy "White Rolls" from Brownberry® bread.